Ah…Listen… “Be still and know that I am God!” That verse sure calms the soul doesn’t it? 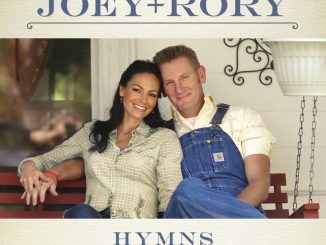 My understanding of Psalm 46:10 took on a new twist recently: “Hey Rhonda, relax and focus on the fact that I AM!” (Big Pause) Love, God a/k/a Father. 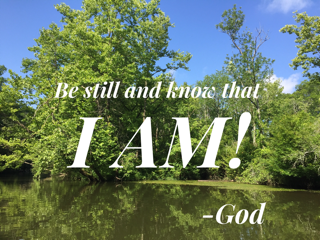 Yes, be still and know that I Am! “I Am” is my favorite quote! Who could ever top that? I wish I could have seen Pharaoh’s face when Moses announced, “I Am sent me” (Ex. 3:14)! “I Am” feels so abstract and incomplete. Maybe so, but powerful none-the-less! To me, “I Am” basically means, just fill in the blank with everything Good, Holy and Righteous. God is that and so much more. Jesus calls Himself “I Am” in the New Testament in a variety of ways to explain that He is everything we need. What Jesus basically said in that passage is… “I Am!” Amen! He is our Healer, Deliverer, Savior and Rest! He is all we will ever need, and only He satisfies! When we slow down enough to ponder that God truly is “I Am,” everything else falls into place. Once our eyes stretch farther to see just how massive and wonderful He is, it is not so hard to exercise that mustard seed sized faith. Focusing on who He is also brings perspective to any situation and calms the soul. 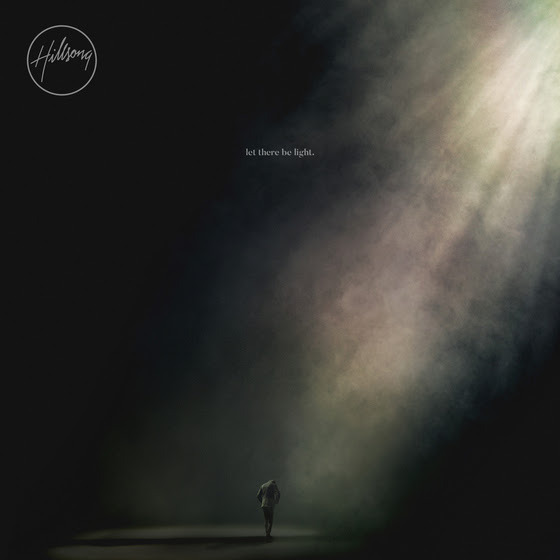 Lift your eyes to Him, the great I Am and trust Him! 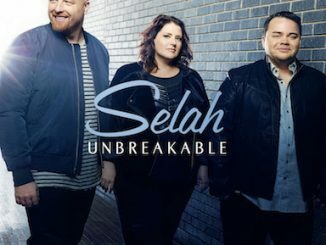 Selah Is ‘Unbreakable’ With First New Studio Recording In Three Years!